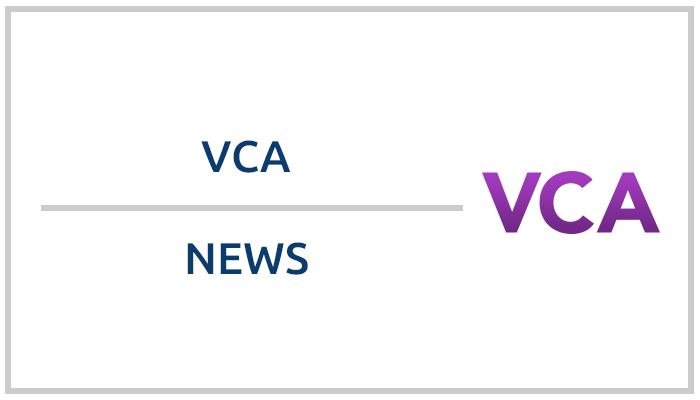 The Division of Transplantation (DoT) recently created multiple new resources to help your organization increase public awareness of Vascular Composite Allografts (VCA). VCA transplant recipient registration (TRR) and transplant recipient follow-up (TRF) submission mandatory beginning september 1, 2015. See list of membership requirements for VCA programs. Eighteen people who have clinical, professional and personal experience with vascular composite allografts (VCA) have been named to a new committee of the Organ Procurement and Transplantation Network (OPTN) to develop nationwide standards and policies for these procedures.